The wind outside is blowing hard today. adding some Topaz editing magic. The Professor and I are spending the holiday here in Maine. will be shared through Facetime. You'd think we'd have a ton of snow up here like other parts of the country. But such is not the case. Just rain today. And winds. Even in its worst conditions, it's still beautiful and relaxing. Yesterday I walked our beach scouring for sea glass. Quite a bit of it washes up on shore and I like displaying it throughout our home. love the boat reflection! so pretty and peaceful. enjoy your christmas in maine! love, love, love these, reena! I do love your captures for the day -- but then I always do, Reena! 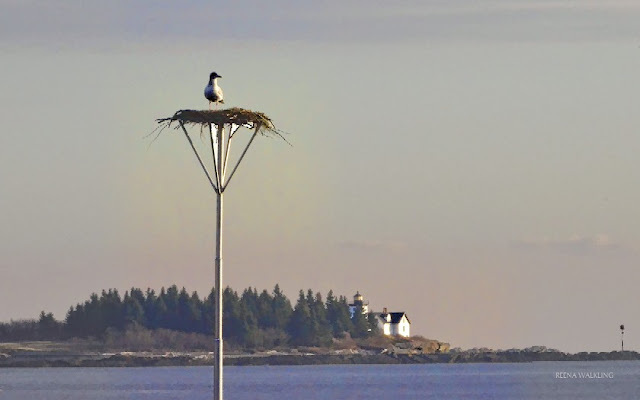 Such a lovely place you have in Maine -- thanks for sharing the beauty! Hope you have a beautiful, peaceful and very Merry Christmas! I love the editing here, Reena. So beautiful. So calming here. Hi Reena...Northern Maine has all the snow...my daughter had 20 inches in one storm at here place this week ! It sounds wonderful...and finding sea glass is great fun I love doing that!! I have quite a bit of blue . Many places up further from you Searport to Lubec have a lot of blue and I have some pink from there!! Love the sail boat shot...enjoy your stay!! Have a very Maine Christmas! I find the sea glass fascinating. More! More! The tones and colours look lovely! Enjoy your vacation. That second photo is wonderful, it is so serene. What a lovely part of the country to spend the holidays. I hope we get to walk on the beach on Christmas day. It's a rare find to see sea glass here in Florida...where we walk. Merry Christmas! Very nice time with treasures. I love to scour the beach myself. I bet it is gorgeous there this time of year. Our daughter and sil live on the NC COAST. This is the best time to visit. Many years ago Shortly after they moved there It snowed. None of us had seen snow over the ocean..their pictures were amazing. We wish you and the professor a peaceful and warm Christmas in your picturesque setting. Beautiful photos and finish. The second one is amazing. Thank you. 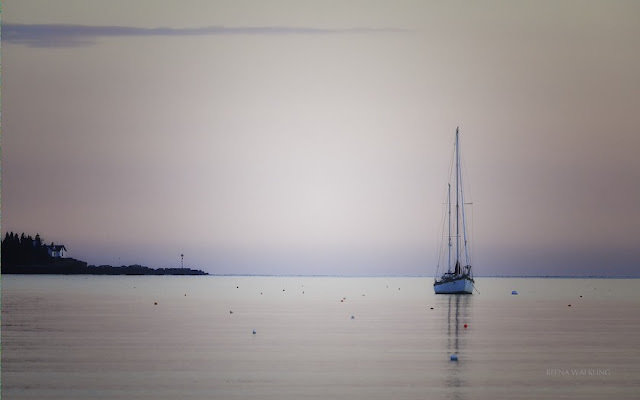 Your images convey the peace and calm so well -- no wonder you're staying there! 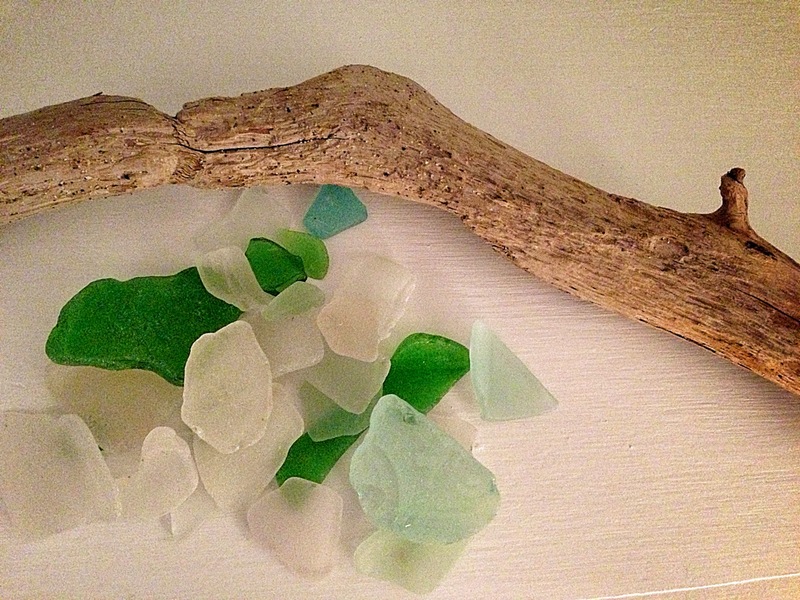 I've collected beach glass for over 40 years and love having it around to remind me of the beautiful sea. Happy Holidays! We had rain change to sloppy snow today. Surely not pretty, but it sounds like we may have some "real" snow tomorrow. How wonderful to be in Maine for Christmas, and isn't FaceTime wonderful??? Lovin the boat reflection & the editing is very beautiful... Christmas in Maine would be something! A nice relaxing holiday is always welcome! I'm hoping for the same. That sea glass is beautiful! Sounds like a lovely time to be in Maine. Your photos are so pretty, love the sailboat. And the seaglas is beautiful! Great find! Have a great weekend and a very Merry Christmas! I love sea glass. How lucky you are to find it on the beach there! No snow here, either. It has rained quite a bit, but I fear we will not have a white Christmas. Happy Holidays, Reena! me too, me too....anything from the sea makes me so happy !! have the merriest christmas ever !! As always, that place and your eye provides us with beautiful images of a gorgeous State. Merry Christmas to you and your family. Blessings for a wonderful Christmas and the peace that is reflected in these photos. Such beautiful photos of a lovely part of our world. Have a very happy and peaceful Christmas. Wonderful way to spend a day, at the sea! Sounds like you will have a nice quiet Christmas. Us too! Wishing much happiness for you! How wonderful to spend Christmas in Maine! Have a merry one! Lovely photos! Enjoy your Holidays! wishing you both a very merry maine christmas! 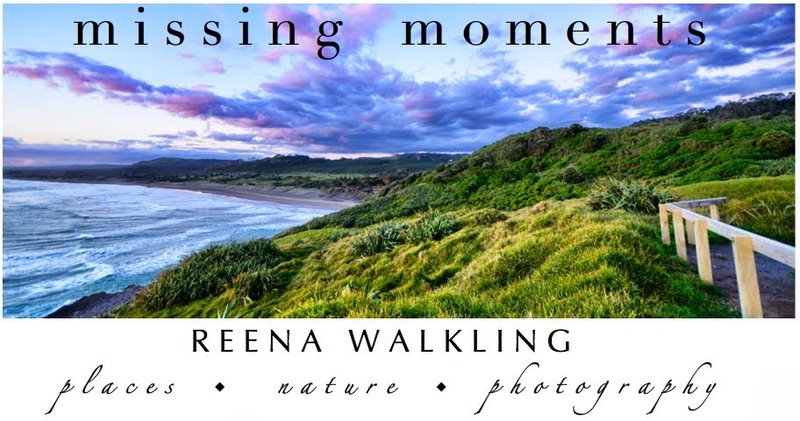 Oh goodness Reena, The photos are beautiful. How often to we say that? Merry Christmas and enjoy that beautiful area. Take care.